There are plenty of Chromebooks out there too choose from, and many users are opting to make one of those their primary (and only) laptop. While a handful of modern Chromebooks have mobile network connections built-in, they all make great mobile companions when tethered to smartphone for an always-on connection. 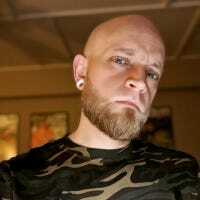 As it turns out, there is a small subset of consumers out there who choose to only use their Chromebooks while tethered to their phone’s mobile connection. While there don’t seem to be many drawbacks to doing this (aside from the obvious cell data usage), there’s one issue many users may not know about right out of the gate: Chromebooks won’t update while tethered to a mobile network. You see, Google built Chrome OS to be smart about how it handles data connections, and it can actually tell the difference between being connected to a “real” Wi-Fi network and being tethered to a phone’s mobile hotspot. It does this with the intention of saving data while on a cellular network by disabling certain background features, like pulling OS update, which can be rather large in size. That’s smart…unless you rarely connect to Wi-Fi. If you try to update Chrome OS while tethered to a cellular network, it will simply tell you that it’s up to date, leaving many users understandably confused. Fortunately, there’s an easy way to bypass this restriction so you can update your Chromebook when and how you see fit, regardless of what type of network you’re on. Here’s the skinny. 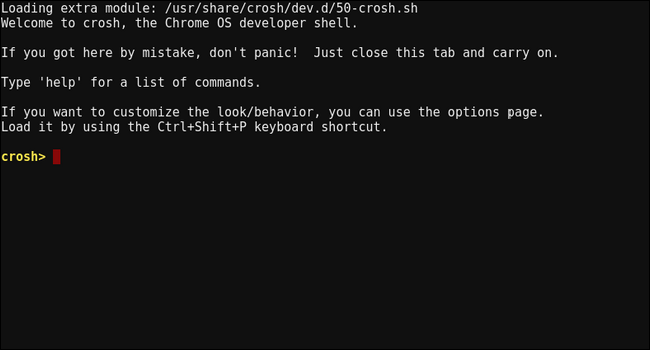 First, press Ctrl+Alt+T on your Chromebook to open the crosh terminal. It’s a plain, slightly daunting black screen with minimal text and a cursor waiting for your input. Don’t get freaked out—this is going to be simple. A note will pop up letting you know that auto-updates are enabled any time the computer is powered on. Close the terminal. 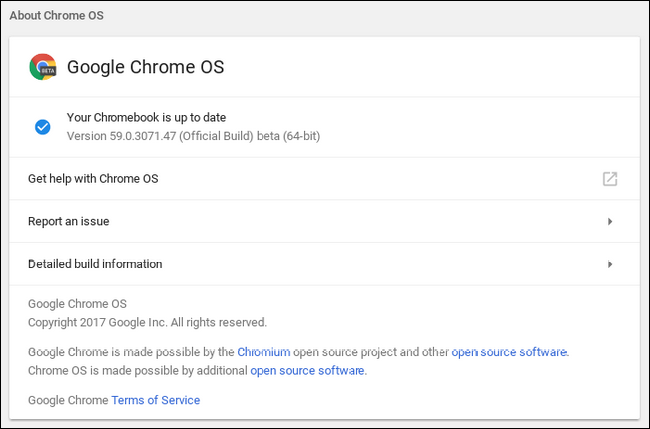 Now, you should be able to jump into Settings > About Chrome OS > Check for updates and pull the latest version. Thanks for the tip, Dom!